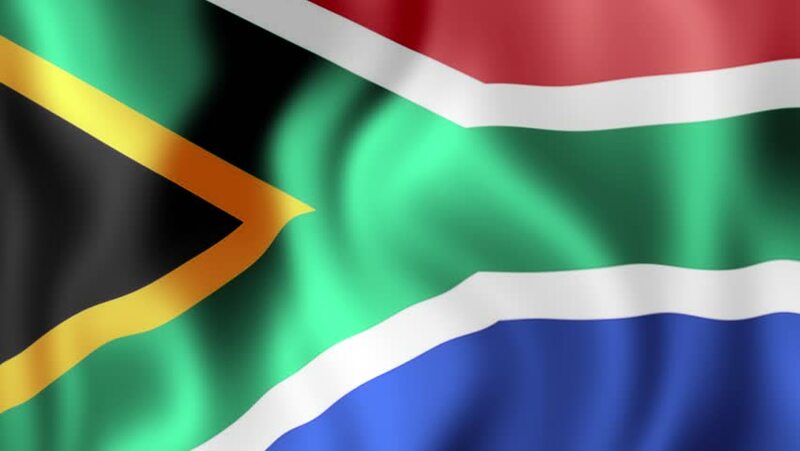 hd00:06Flag of South Africa waving in the wind. Seamless looping. 3d generated.